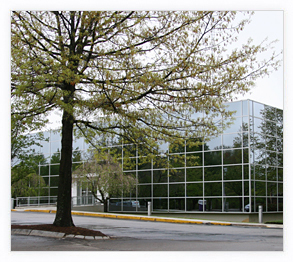 Bedford Crossing offers premium suites and office spaces ranging in size from 200 to 8,000 sq. 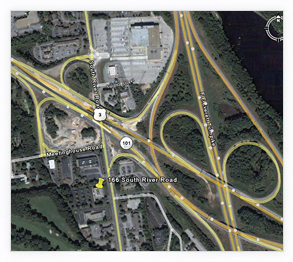 ft. Conveniently located at 166 South River Road in beautiful Bedford, NH, in one of the area's fasting growing commercial and retail corridors, Bedford Crossing is the perfect location for your growing business. 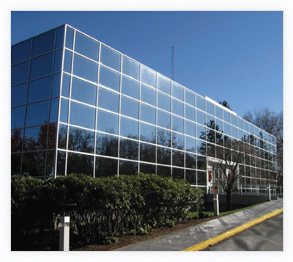 Office Sizes 200 to 8,000 sq. ft.